This entry was posted in Smart Skin Blog and tagged dermalinfusion, healthy skin, radiant skin, youthful. Bookmark the permalink. Follow any comments here with the RSS feed for this post. Post a comment or leave a trackback: Trackback URL. 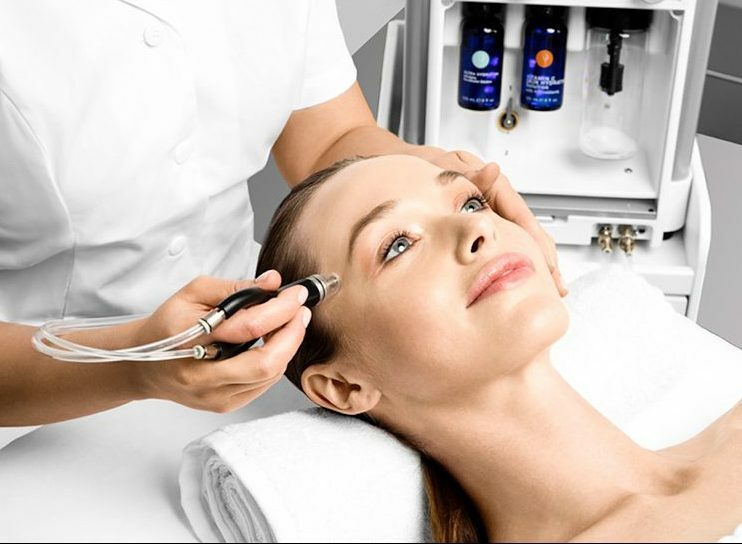 The Dermalinfusion facial is considered to be the next-generation of medical grade facials that could be referred to as a “wet abrasion.” It exfoliates the skin and at the same time infuses treatment serums formulated for treating specific skin conditions. After treatment you will notice your skin feels smoother and looks much more vibrant and lustrous. A Dermalinfusion treatment takes about 30 minutes and does not require any downtime. Following your appointment you can return to your everyday routine. We recommend a series of treatments followed by general maintenance to achieve optimal results. Call 402-484-9009 to schedule your Dermalinfusion appointment today.